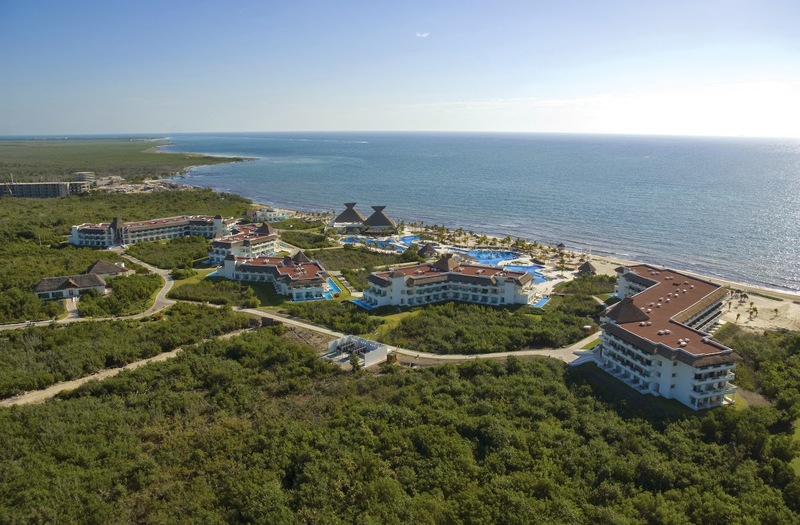 In September 2013, I decided that I needed another great vacation in the Cancun / Riviera Maya area, and chose the BlueBay Grand Esmeralda since I was traveling alone for a very first time, and there was no extras for a solo traveler. My last time was at the Gran Bahia Principe Coba in Akumal in June, and couldn't wait to get some more good Mexican sun, great food and drinks! After being stranded at the Montreal Trudeau Airport for 21 hours due to a repair needed on the Canjet plane, I was en route for a sunny vacation at the Blue Bay Grand Esmeralda!